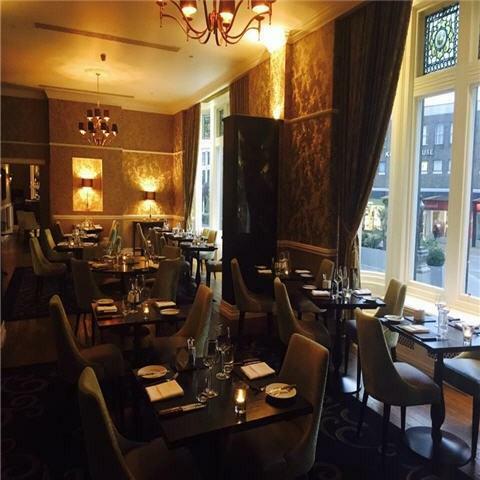 The Kings Grill is situated within the Mercure Darlington Kings and has been created to change the game for hotel restaurants. We offer a sophisticated menu of delicious gourmet dishes made by talented Chefs using only the highest quality, locally sourced ingredients. 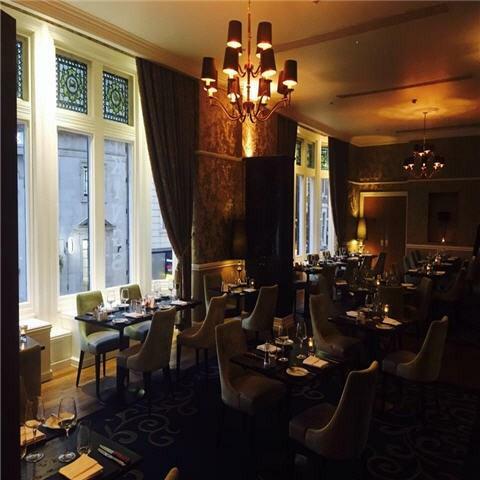 Popular with both hotel guests and locals, the Kings Grill is a culinary attraction in itself. 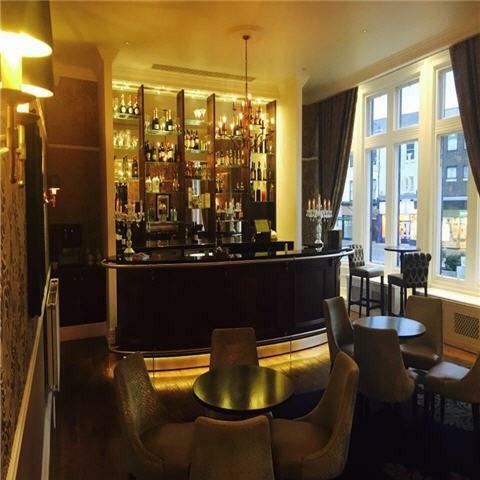 Our beautiful bar and restaurant feature a unique interior style that seamlessly combines modern and period styles with luxurious fabrics and rich colours throughout.